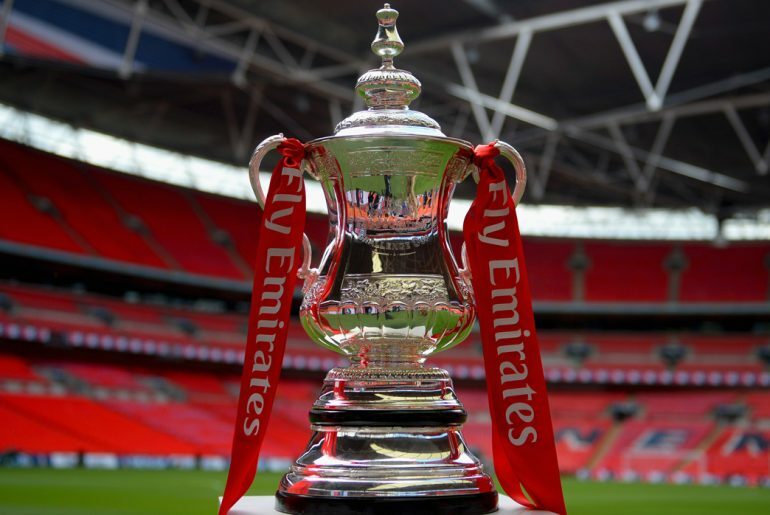 Chelsea and Southampton face each other in the FA Cup semi-final at Wembley on Sunday just eight days after producing a five-goal thriller in the Premier League. Goals by Olivier Giroud (2) and Eden Hazard helped the Blues recover from two down to win 3-2 at St Mary’s and keep their faint hopes of a top-four finish alive. Giroud is likely to start the semi-final for Chelsea in place of out-of-form Alvaro Morata, but Danny Drinkwater and David Luiz remain on the sidelines. Marcos Alonso is facing a three-match ban after being charged by the Football Association for his shocking stamp on Shane Long during last week’s match. Referee Mike Dean failed to book Alonso, but having reviewed video footage FA chiefs have decided to retrospectively charge the Spaniard. Chelsea are priced at 4/9 to win in 90 minutes, with Southampton available at 13/2 and the draw on offer at 7/2, but check out these Betfair offers before wagering on the game. Antonio Conte’s side needed a replay before defeating Norwich City in the third round, but they have gone to beat Newcastle United, Hull City and Leicester City at the first time of asking to progress to the semi-final. The Blues last won the competition in 2011/12 when Didier Drogba grabbed the winner in a 2-1 success against Liverpool. Chelsea have lost just four of their last 24 meetings with Southampton in all competitions and scored two or more goals in four of their last five matches. They are priced at 4/7 to score over two goals this weekend. Giroud looked in excellent form at St Mary’s last weekend and he is as low as 3/1 to grab the opening goal at Wembley. Manager Mark Hughes will be without Sam McQueen and Steven Davis for the match as Southampton bid to reach the final of the competition for the first time since 2003. Saints have beaten Fulham, Watford, West Bromwich Albion and Wigan Athletic on their way to the last four, but they haven’t defeated Chelsea since 2015 and face a difficult task this weekend. 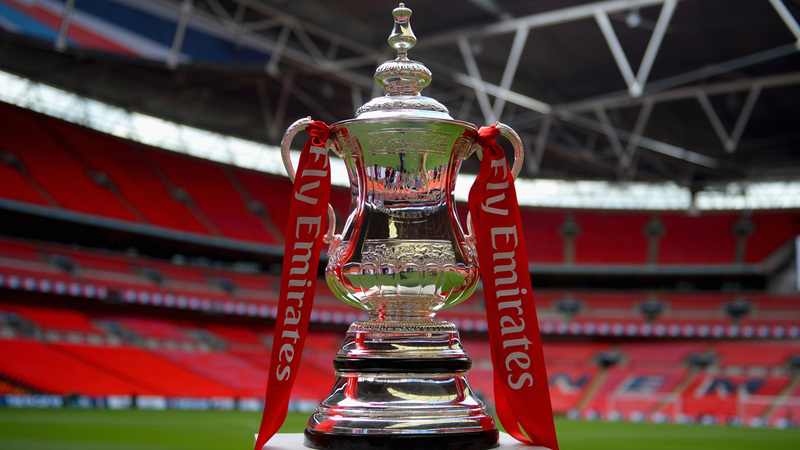 Chelsea are as short as 13/8 to win the FA Cup, with Tottenham Hotspur (15/8) and Manchester United (9/4) close behind in the betting. Southampton are outsiders at 14/1. The Blues are strongly fancied to make it through to the final on May 19 and backing them at 5/4 to be leading at half-time and full-time could pay dividends.